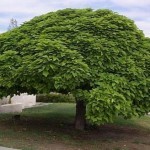 The Southern Catalpa (Catalpa Bignonioides) is generally described as a perennial tree. This dicot (dicotyledon) is native to the U.S. (United States) has its most active growth period in the spring . 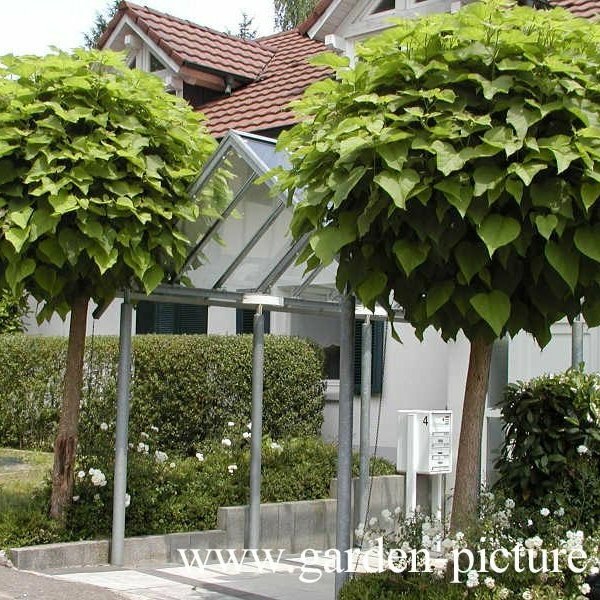 The Southern Catalpa has green foliage and inconspicuous white flowers, with a moderate amount of conspicuous green fruits or seeds. The greatest bloom is usually observed in the mid spring, with fruit and seed production starting in the summer and continuing until summer. Leaves are not retained year to year. 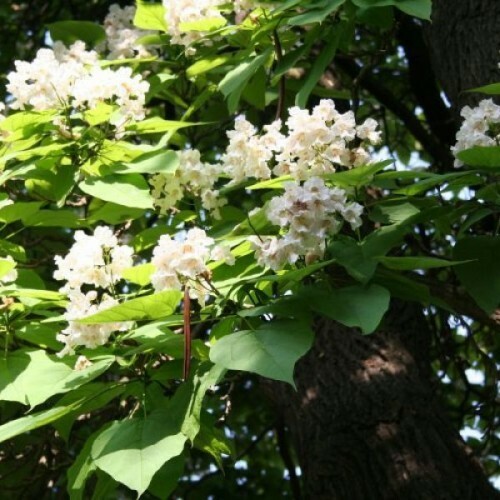 The Southern Catalpa has a long life span relative to most other plant species and a rapid growth rate. At maturity, the typical Southern Catalpa will reach up to 66 feet high, with a maximum height at 20 years of 66 feet. 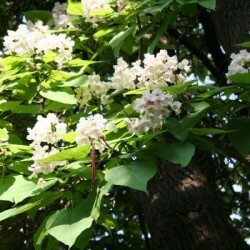 The Southern Catalpa is easily found in nurseries, garden stores and other plant dealers and distributors. 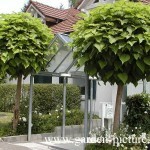 It can be propagated by bare root, container, seed. It has a slow ability to spread through seed production and the seedlings have medium vigor. Note that cold stratification is not required for seed germination and the plant cannot survive exposure to temperatures below -18°F. 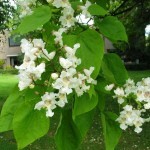 Southern Catalpa has medium tolerance to drought and restricted water conditions.